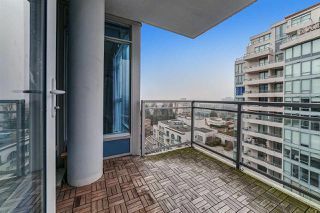 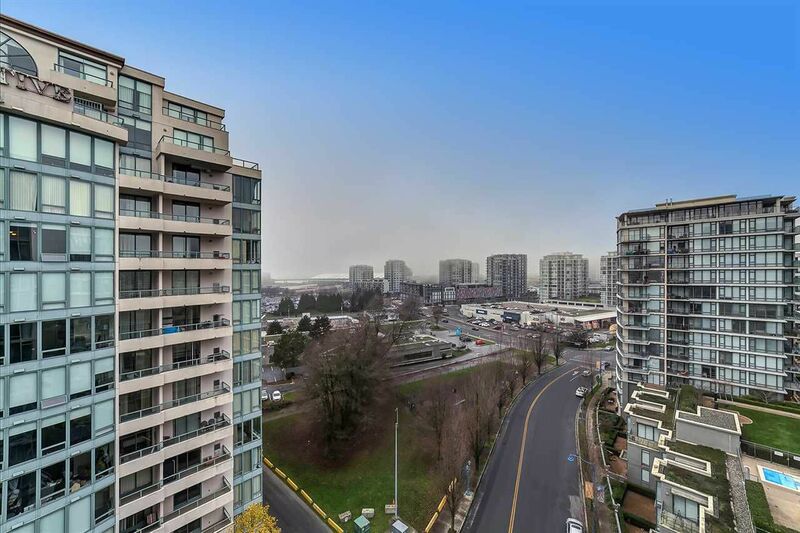 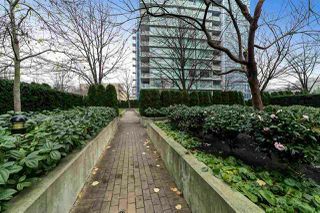 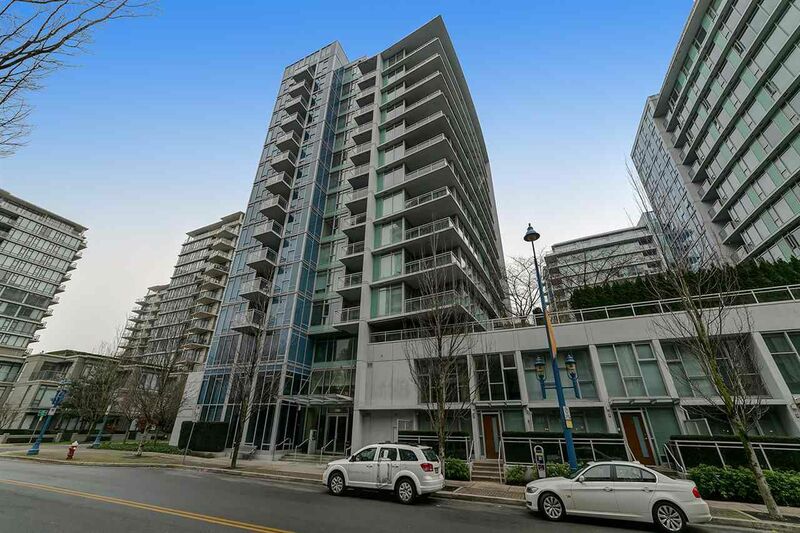 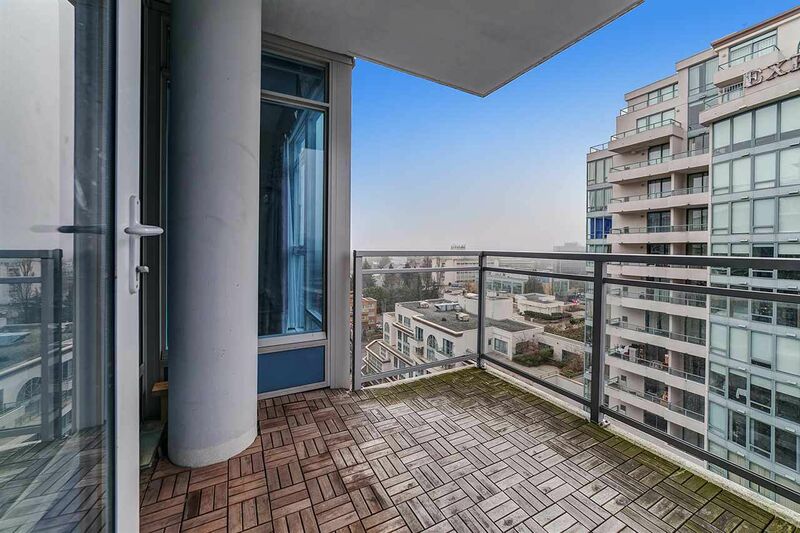 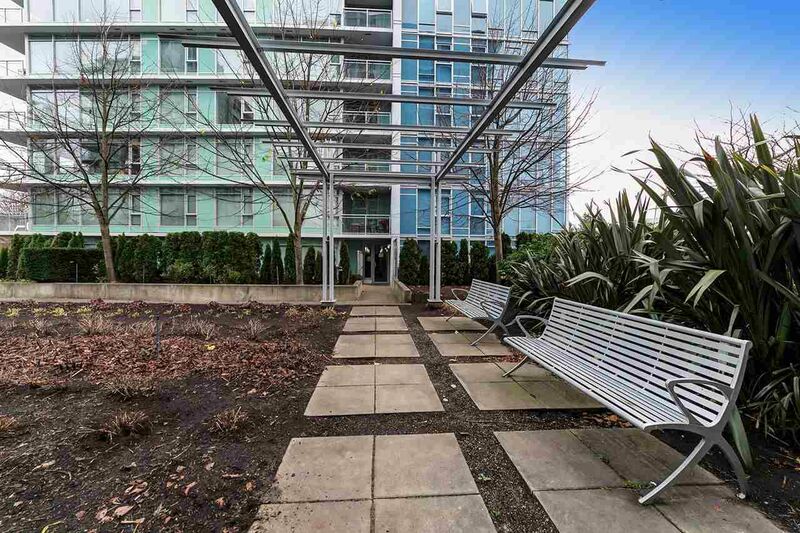 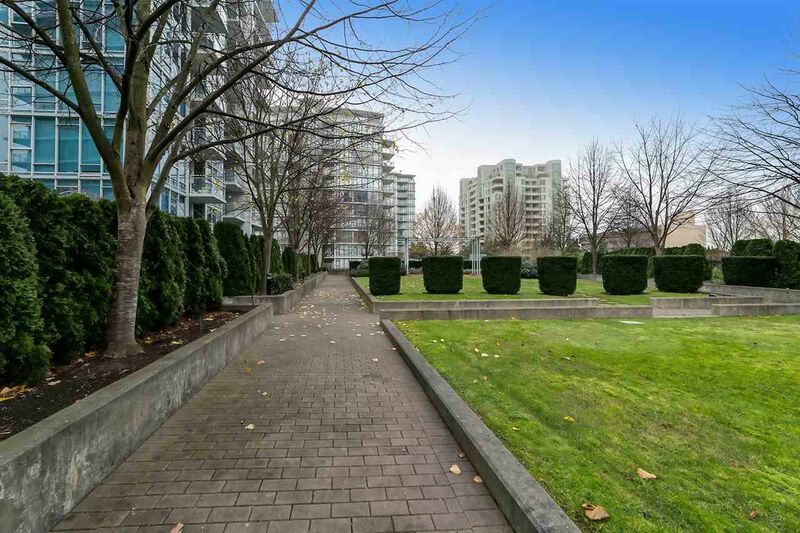 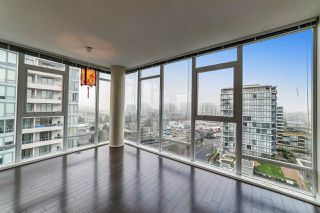 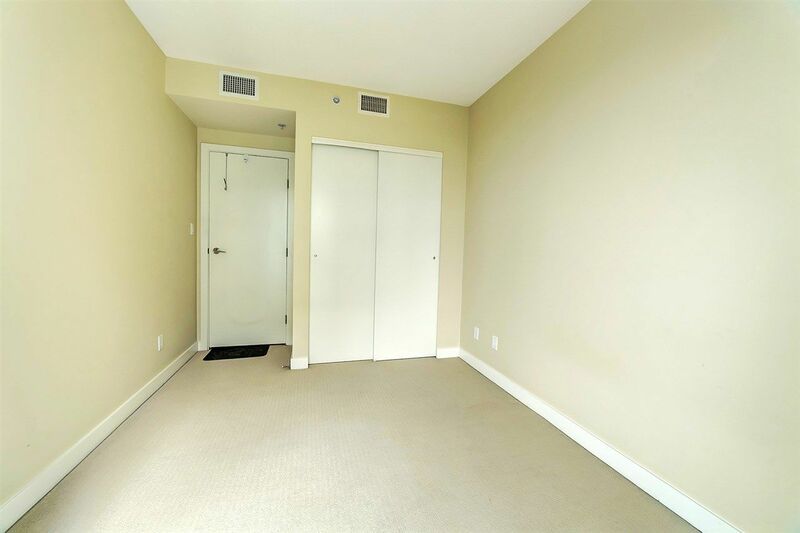 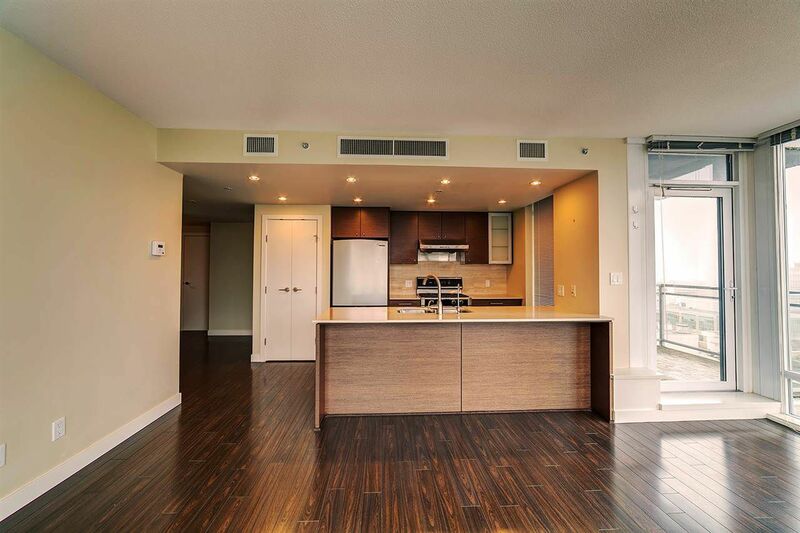 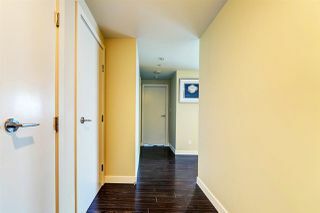 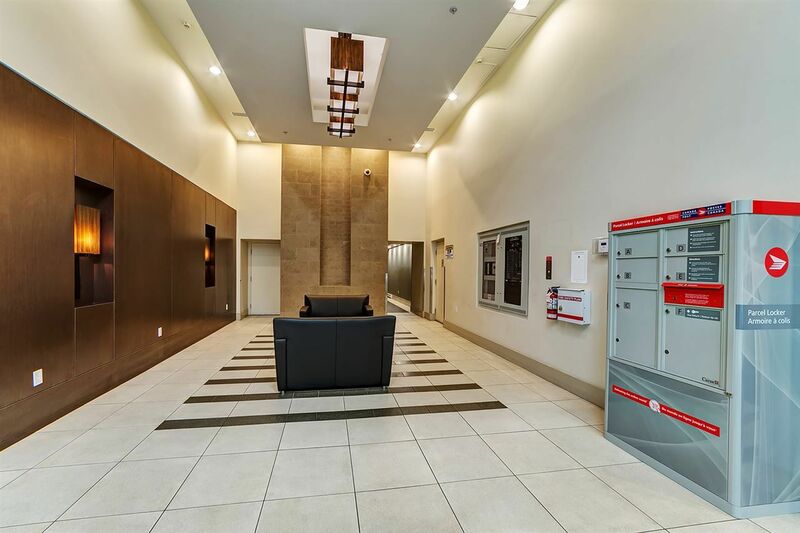 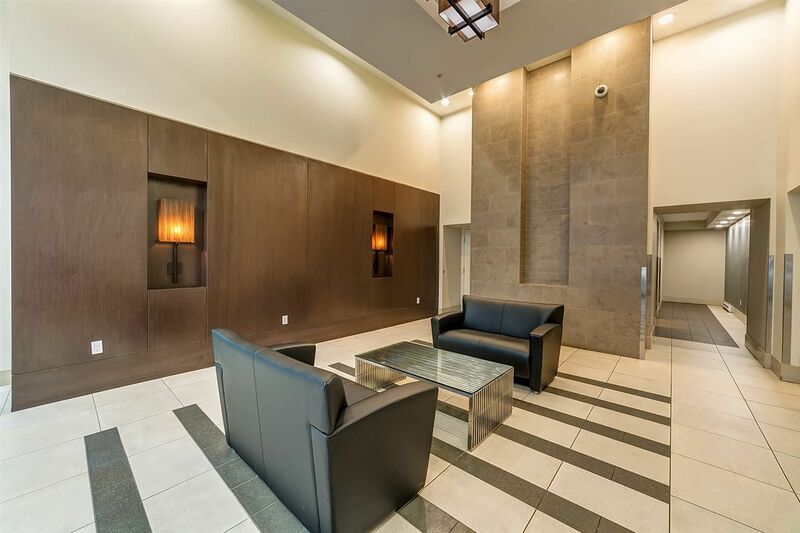 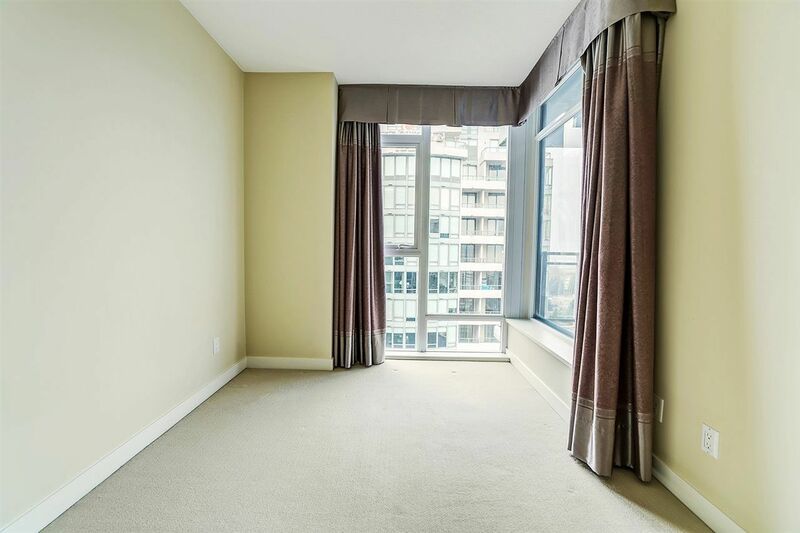 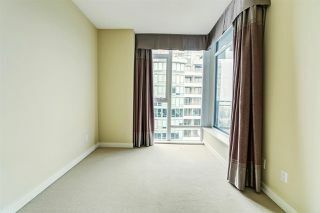 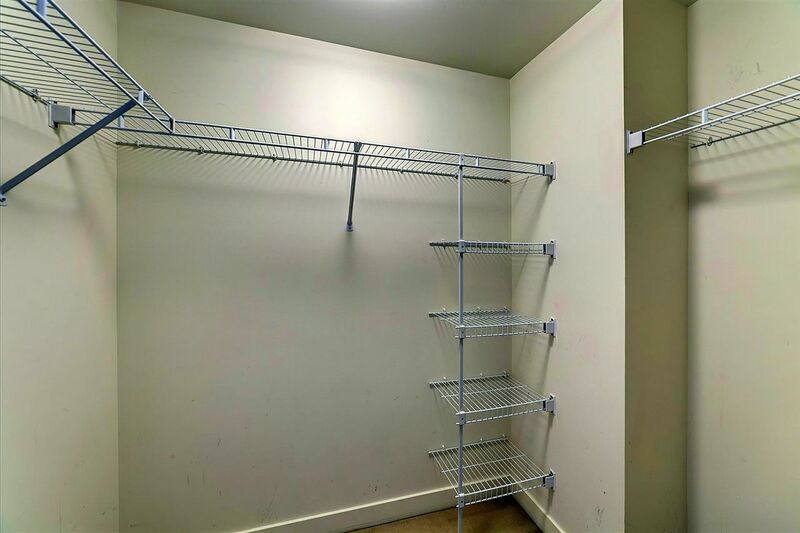 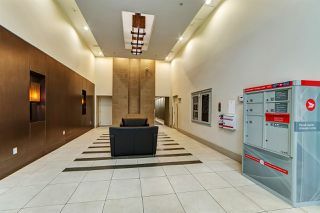 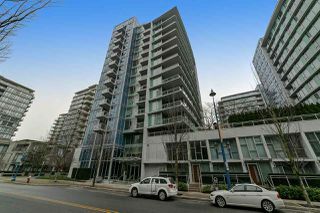 Northwest facing Corner unit, Central location, Amazing Mountain view! 3 bedrooms + 2 full baths on quiet side of the Lotus building. 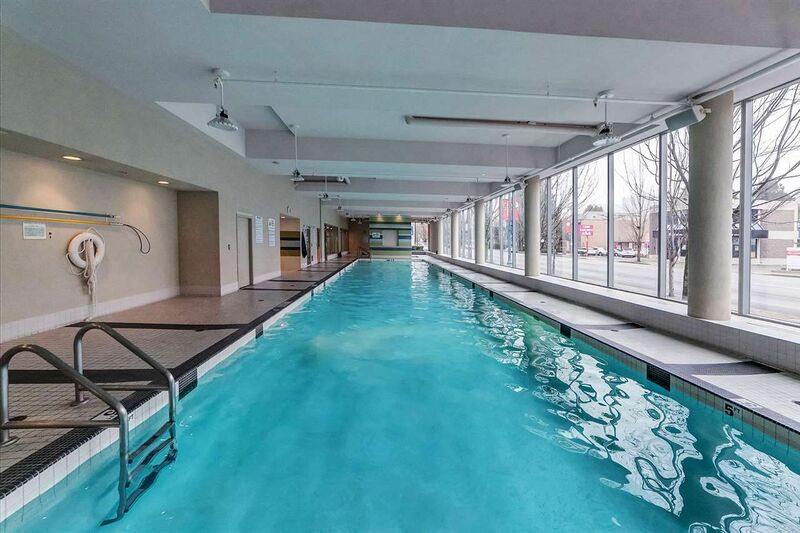 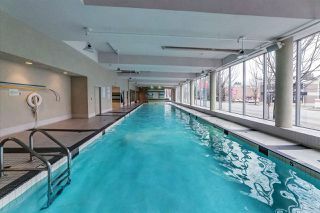 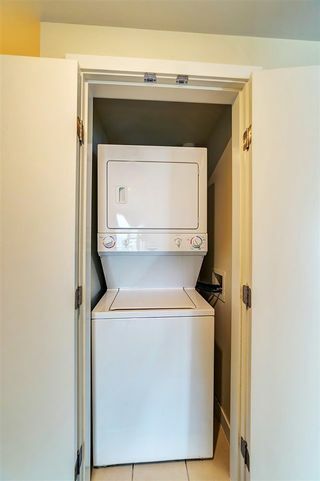 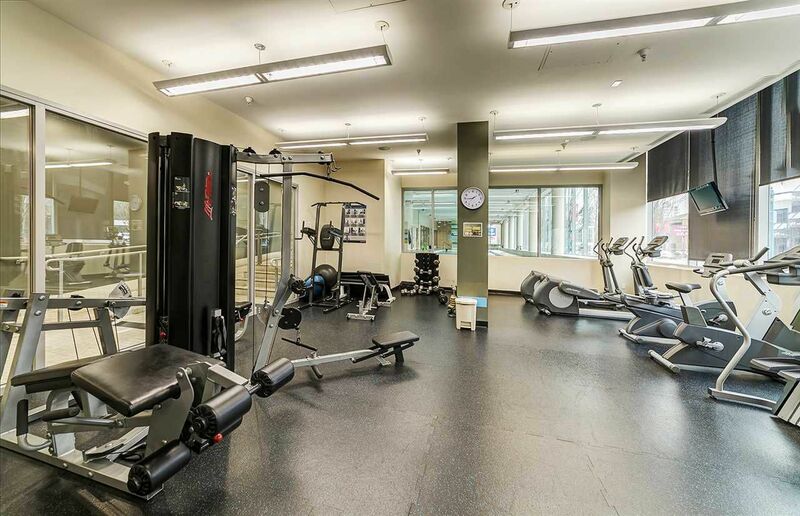 In suite laundry, granite countertops, geothermal heating & cooling system, indoor pool, sauna, gym & balcony. 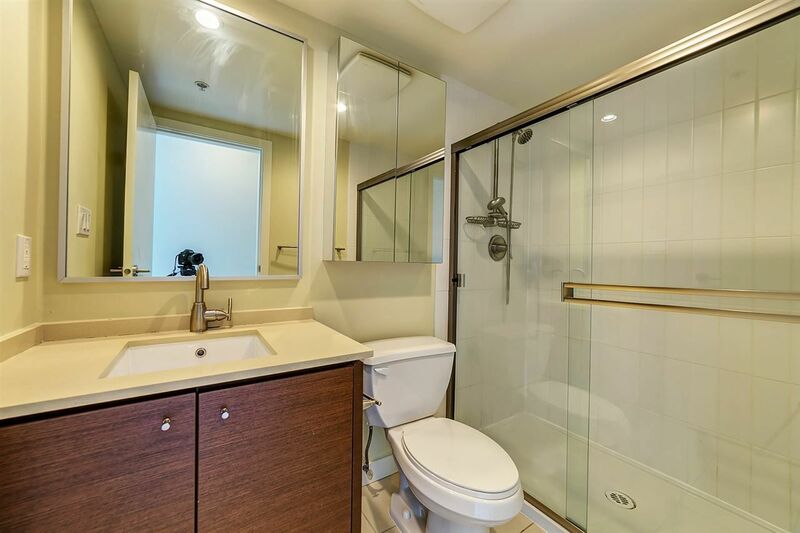 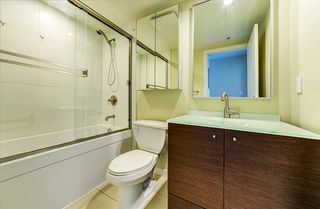 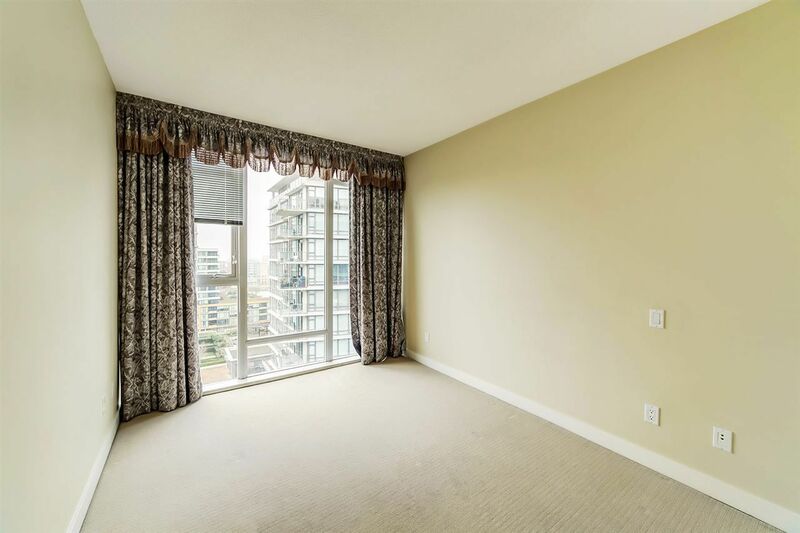 Close to Skytrain & Richmond Center shopping mall, Shoppers, T&T Supermarket and OVAL. Also located near the Richmond General Hospital and Minoru Park. Must see before it’s sold. Open house on Saturday and Sunday August 18 & 19, 2018 from 2-4pm.